Have minus 28 degree temps (or colder) got you thinking about how long you want to endure Minnesota winters? The top destination for Minnesotans giving up on year-round residence in the Gopher state is Arizona. Census data indicate that roughly 25,000 Minnesotans have moved there in the past decade or so, including Jawn McKinley and her husband John Neville. They lived in Minnesota for 30 years. They were actors when they moved to the state and ended up pursuing several different career paths in film, media and other fields. McKinley said they loved their time in Minnesota but decided it was not where they wanted to spend their retirement years. They wanted new adventures and a new climate. "Winter had a little bit to do with it for me," McKinley said in the Sedona, Arizona home they built in 2003. "We sometimes get snow. You never have to shovel it," she said. "It's oftentimes up on the mountains. You get these gorgeous snows up in the mountains and maybe a little bit on your driveway. But it melts the next day and it's usually very sunny all winter long." Sedona's scenery is spectacular. The city is surrounded by the famous red rock formations and a huge national forest and conservation area with hundreds of miles of hiking trails. The rocks glow brilliantly in the rising and setting sun. Neville said Sedona was a popular backdrop for dozens of Hollywood movies, including Broken Arrow. "If you look at the scenes with Jeff Chandler and Jimmy Stewart in Cochise's camp and you look over Cochise's shoulder, that's the view out our front window," he said. "Where we hike is where they had some cataclysmic scenes, with fights and everything." 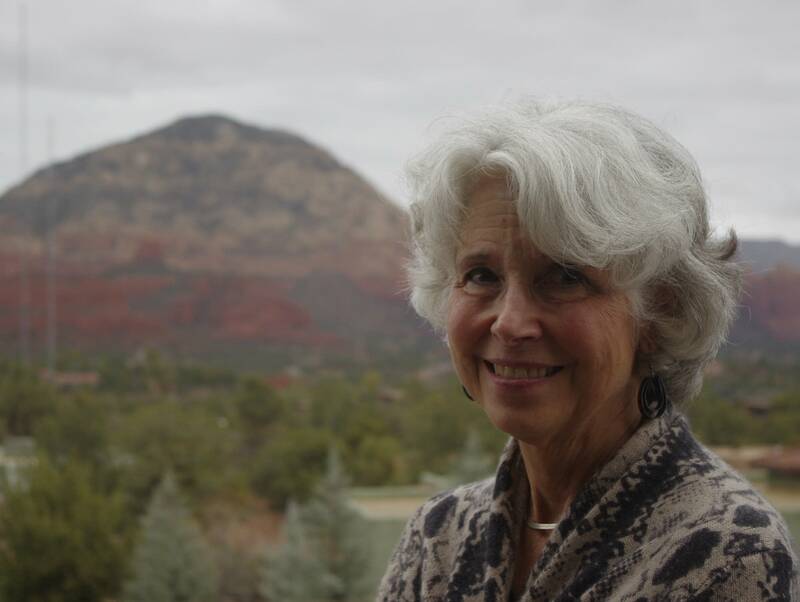 Among the other former Minnesotans taking up residence in Sedona is Jean Barton. She was a pediatrician at Hennepin County Medical Center for some 20 years. She said that while summers are sizzling in much of Arizona, people feel like getting outdoors much more of the year than they do in Minnesota. "My husband will say that in a second. He's much healthier living here. The hiking is what really pulled us, and the weather," Barton said. Phoenix can hit 120 degrees or so in summer. But things cool down as you go north and gain elevation. After Arizona, the most popular states for escaping retirees are Florida, Texas, California and, get ready for this, Wisconsin. Maybe lakefront cabins make up for the northern climes next door. Overall, less than one percent of Minnesota retirees leave the state every year, according to state demographic statistics. "It's certainly not the whole older adult population that picks up and moves south," said state demographer Susan Brower. She said the majority of retiring Minnesotans who stay put may have children and other family members they don't want to leave. They might not be able to afford to move. Or they might be, well, too partial to Minnesota to depart. Brower said far more young people abandon the state. But, combined with a steady trickle of seniors leaving, Minnesota is facing a possible loss of a congressional seat. "All of the movement in and out of the state gets built into our population numbers, which then serves as the basis for apportionment after the next census," she said. Some older adults do move to Minnesota. But many fewer than leave. Between, 2012 and 2016, an estimated 45,000 moved in. Brower said some of them are former Minnesotans likely returning for health care in their twilight years. For two straight years, Minnesota overall has gained about 10,000 more people than it lost to other states. But that came after a 15-year losing streak. The departure of Minnesotans for other states is at the center of a long-simmering debate over tax policy. Conservatives have long argued that Minnesota's relatively high taxes drive a good number of wealthy people to lower-tax states. The Center of the American Experiment published a study in 2016 that said "between 2013 and 2014, Minnesota lost nearly $1 billion in net household income to other states." The analysis said taxes are a major reason. "Of the ten states to which Minnesota loses the most income, eight are lower tax states in the bottom half of tax burden rankings." But some prominent economists dispute such assertions. "It's not high taxes," said Art Rolnick, the former director of research at the Federal Reserve Bank of Minneapolis. "It's the bitter cold that makes people relocate, at least for the winter." This time of year, Rolnick spends several months recharging in Phoenix. And he said there's a lot of seasonal snowbirds like him from Minnesota. He said that like them, he'll remain a Minnesotan for life. "Minnesota has, I think, one of the best qualities of life in the country," Rolnick said. "It's got a wonderful education system. It's got wonderful theater. It's got wonderful arts. It's a great place to live in and have your kids grow up." "There's a trade-off there. You can move to a state that has significantly lower taxes for you. And that may work. But odds are the quality of life just isn't going to be what it is in Minnesota," he said. And it's quality of life that keeps so many Minnesotans from moving. 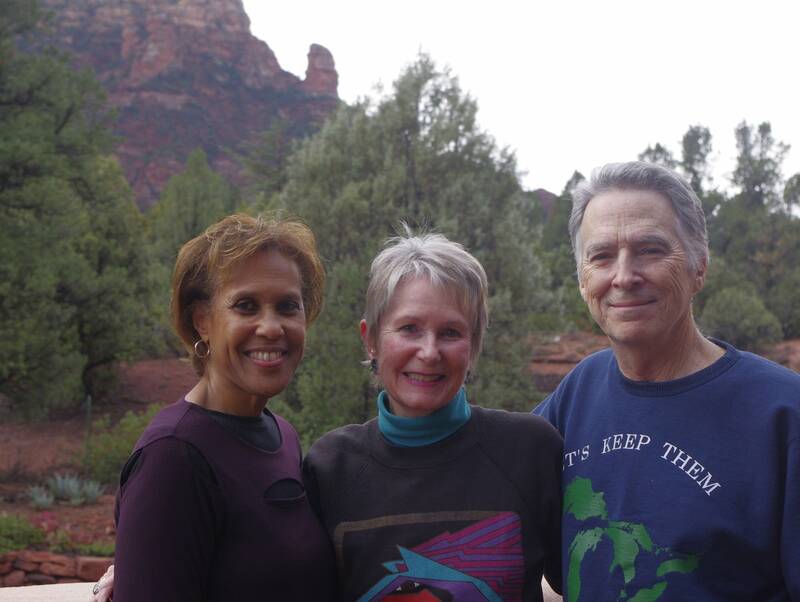 Portia Ramos and her husband regularly visit McKinley and Neville in Sedona to escape Minnesota winters. But she said she is a fourth-generation Minnesotan and she won't be heading elsewhere permanently. "I see myself living out my years in Minnesota. It's really, really important to be around my family. My roots are so deep there that I just couldn't imagine moving," she said.